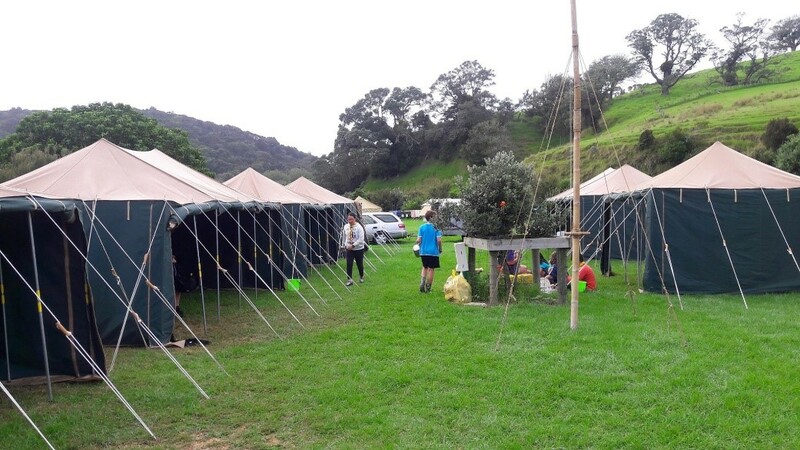 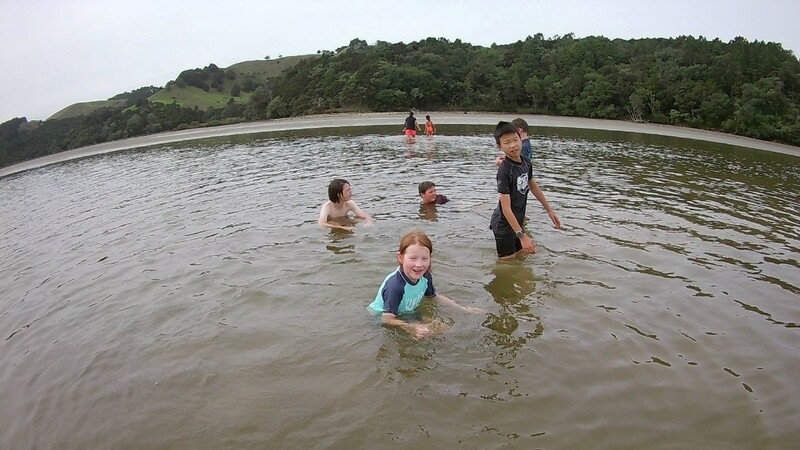 We had an overnight camp at the Schischka Campgroup at Wenderholm Regional Park. 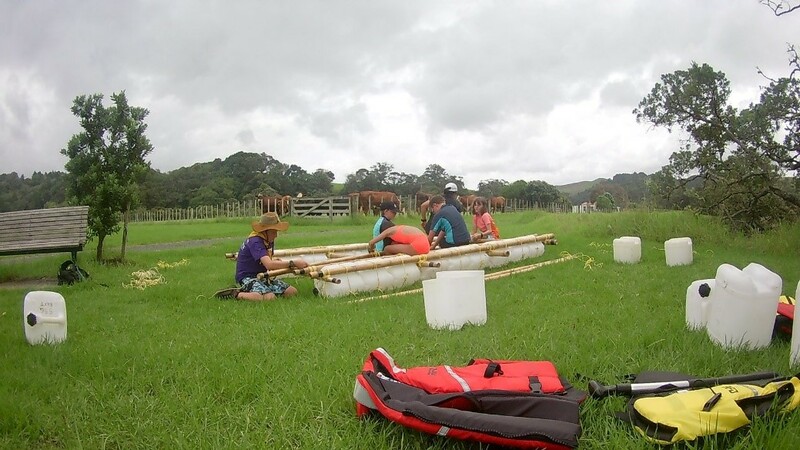 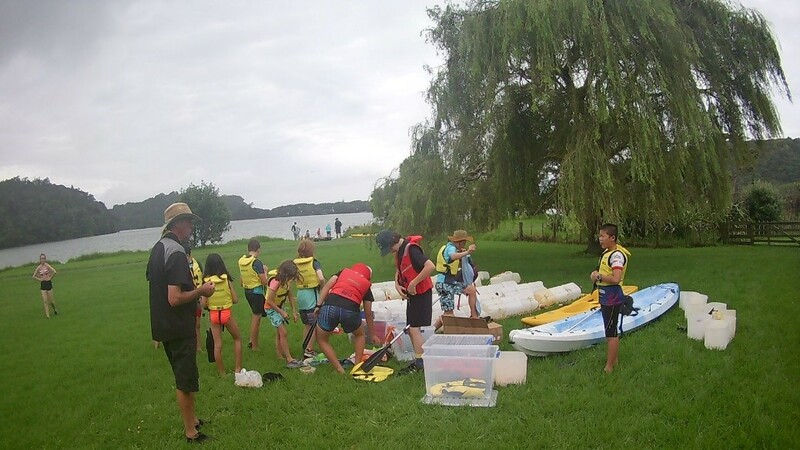 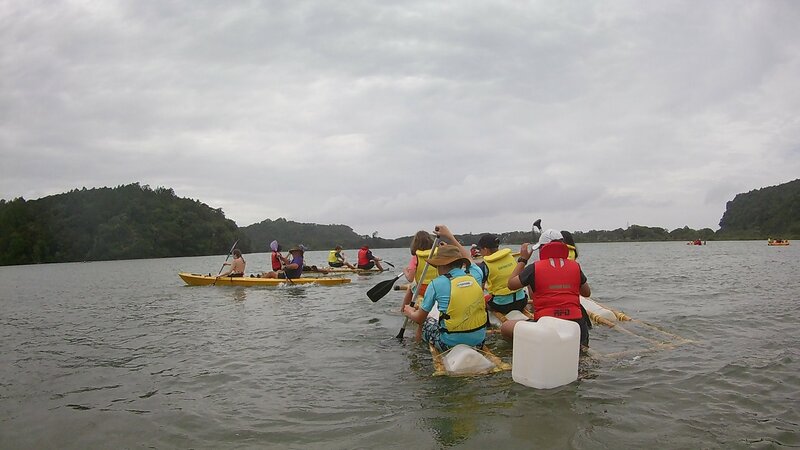 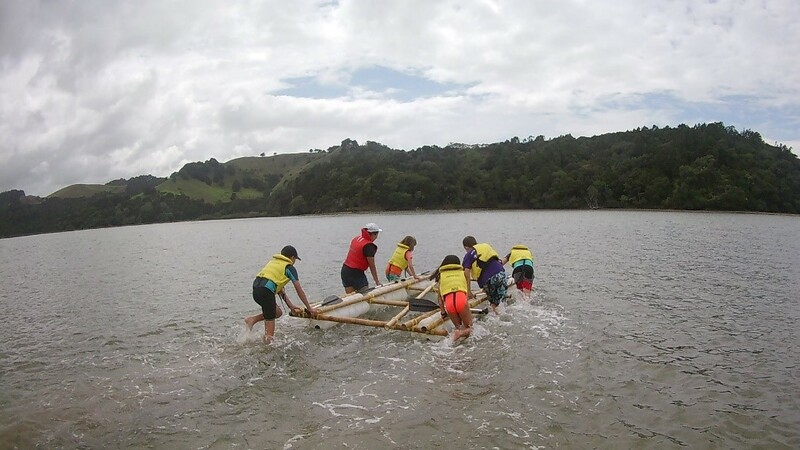 We had a swim in the estuary then practiced building our rafts in preparation for the Founders’ day raft race. 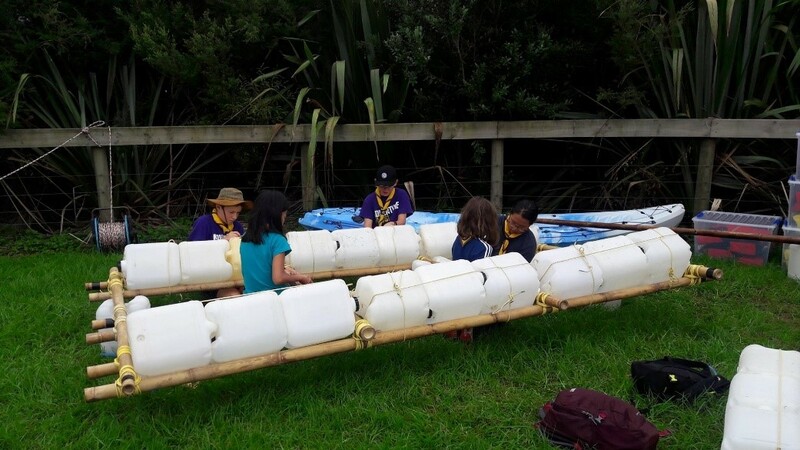 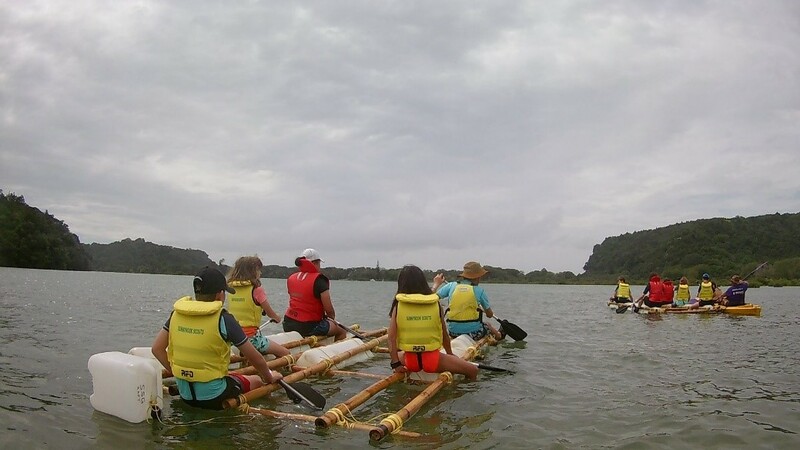 The first time they fell apart, so we had to practice some more and learnt to paddle them.